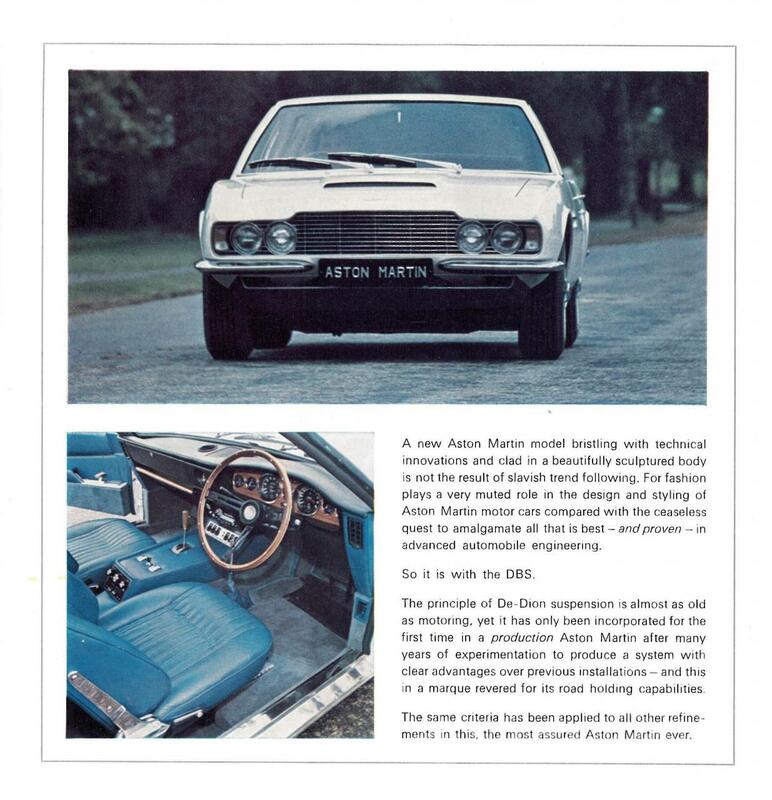 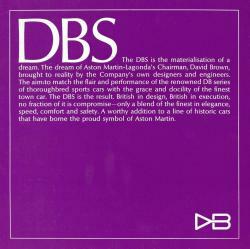 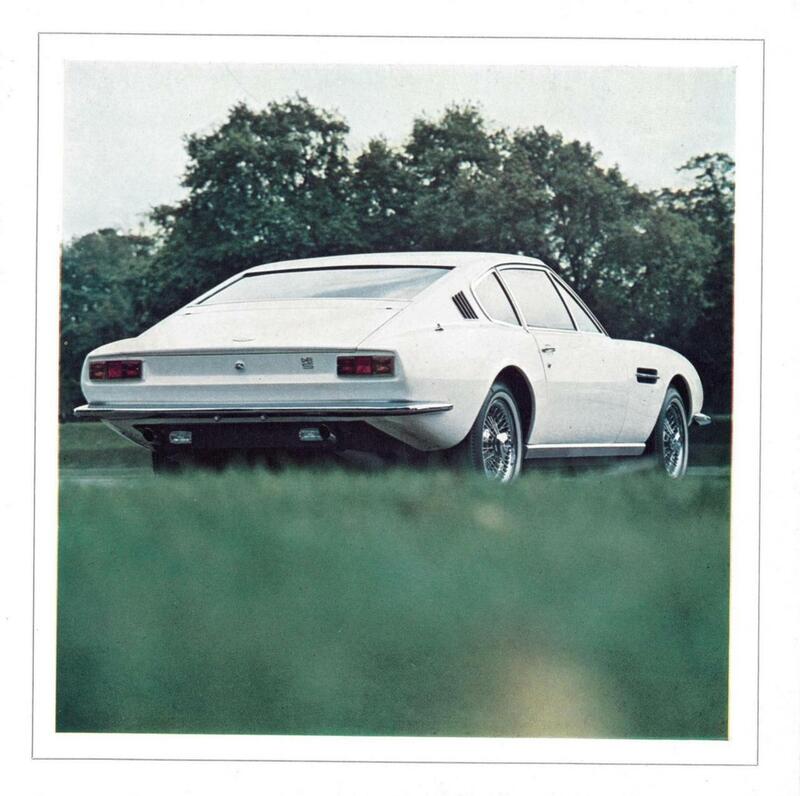 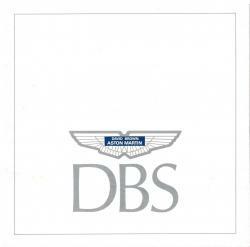 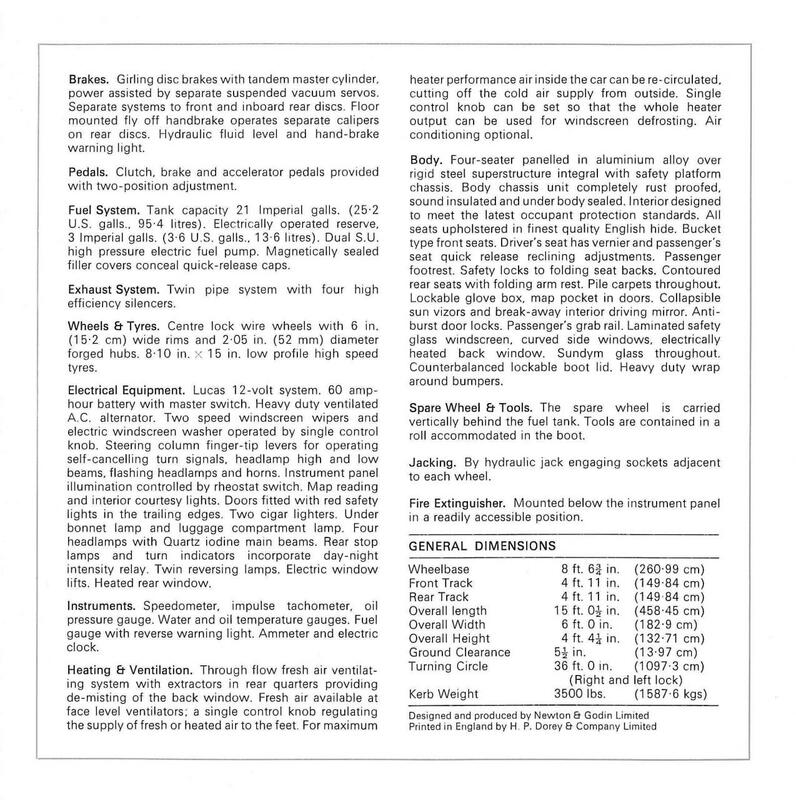 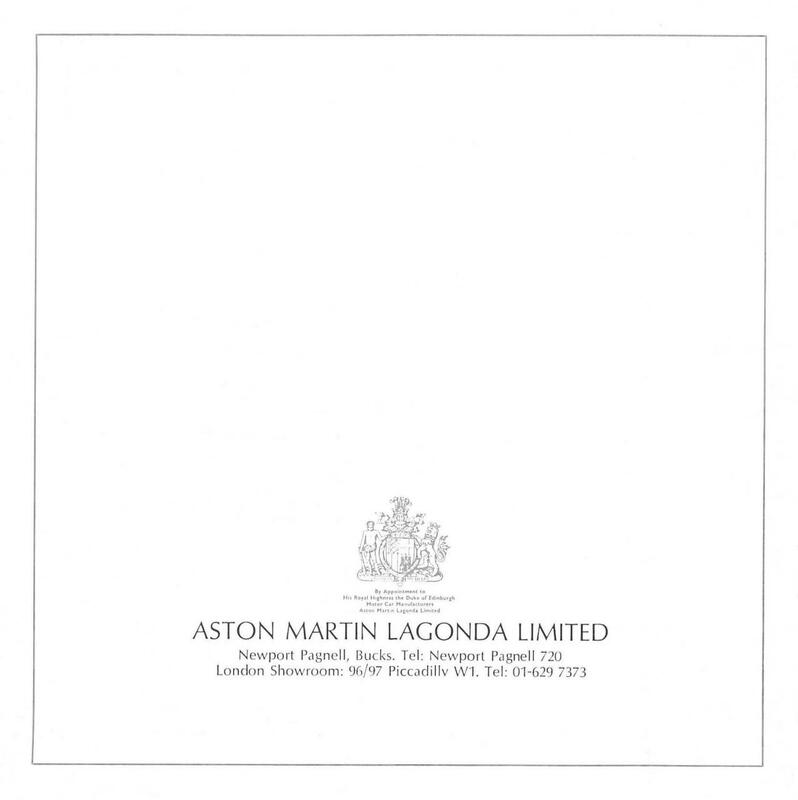 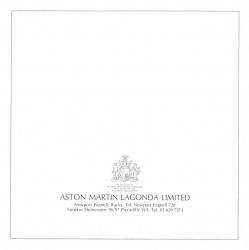 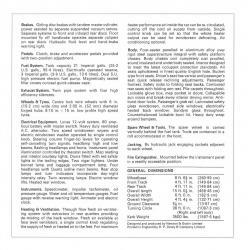 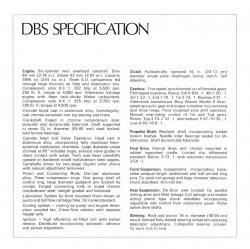 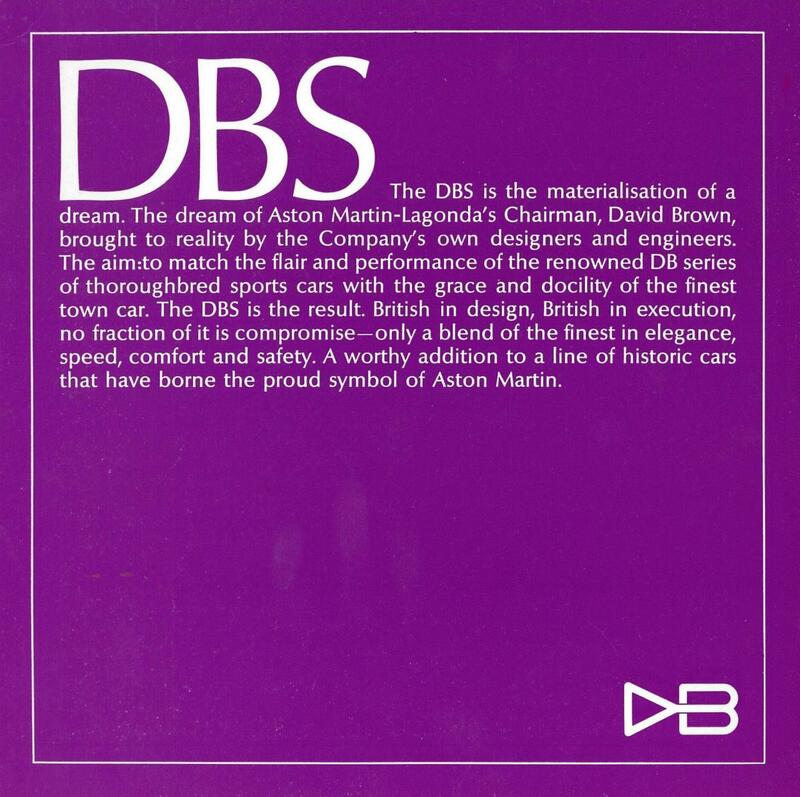 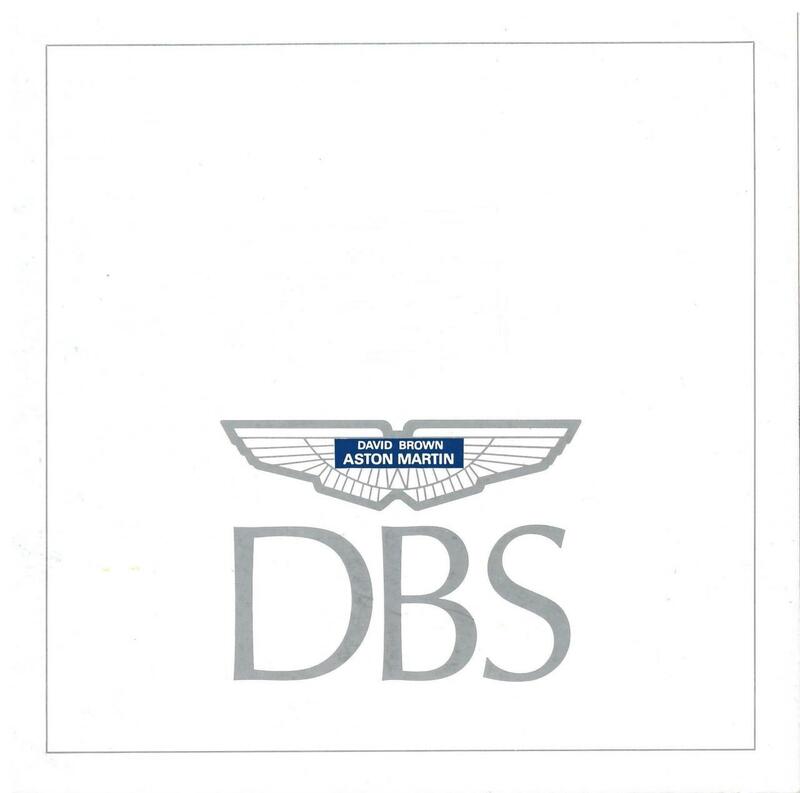 Several different sales brochures were available during the four and a half year production period of the Aston Martin DBS 6 cylinder model. 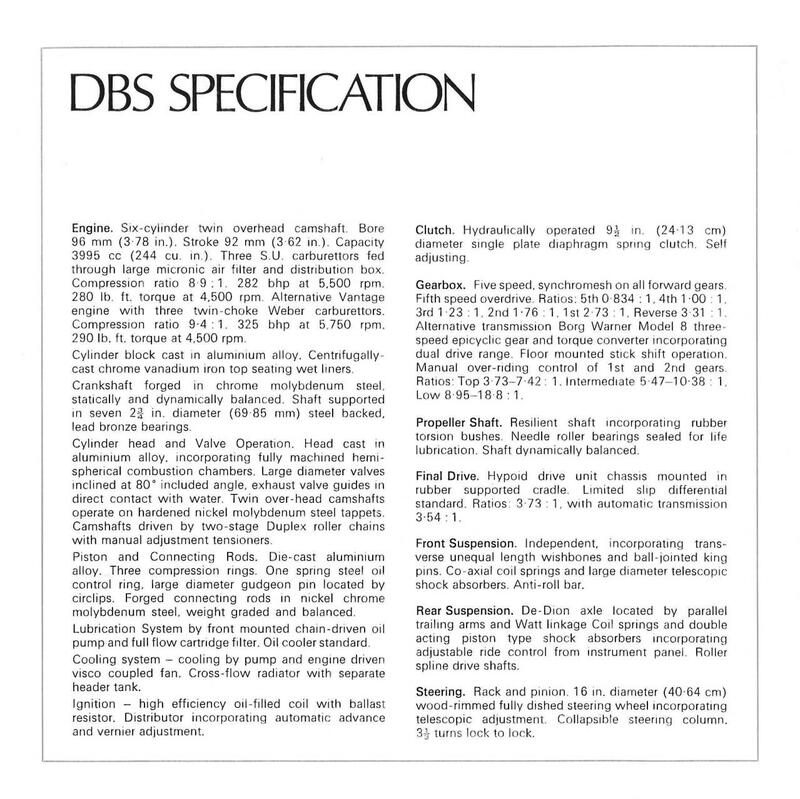 The document reproduced here is unfortunately not dated, but was probably produced in late 1967 or early 1968. It is followed by two other editions from 1969 and 1970 which maintain the same format but with new photos. The 1970 brochure marks the debut of the Series 2 cars, and reveals the new exterior and interior changes (see Series 1 / Series 2 section).